In the Windows 10 October 2018 Update, we added the capability to use Microsoft Edge as a kiosk using assigned access. With assigned access, you create a tailored browsing experience locking down a Windows 10 device to only run as a single-app or multi-app kiosk. Assigned access restricts a local standard user account so that it only has access to one or more Windows app, such as Microsoft Edge in kiosk mode. In this topic, you learn how to configure the behavior of Microsoft Edge when it's running in kiosk mode with assigned access. You also learn how to set up your kiosk device using either Windows Setting or Microsoft Intune or other MDM service. At the end of this topic, you can find a list of supported policies for kiosk mode and a feature comparison of the kiosk mode policy and kiosk browser app. You also find instructions on how to provide us feedback or get support. Microsoft Edge kiosk mode supports four configurations types that depend on how Microsoft Edge is set up with assigned access, either as a single-app or multi-app kiosk. These configuration types help you determine what is best suited for your kiosk device or scenario. Create a Windows 10 kiosk that runs multiple apps. Learn about configuring a more secure kiosk experience: Other settings to lock down. The public browsing kiosk types run Microsoft Edge InPrivate mode to protect user data with a browsing experience designed for public kiosks. 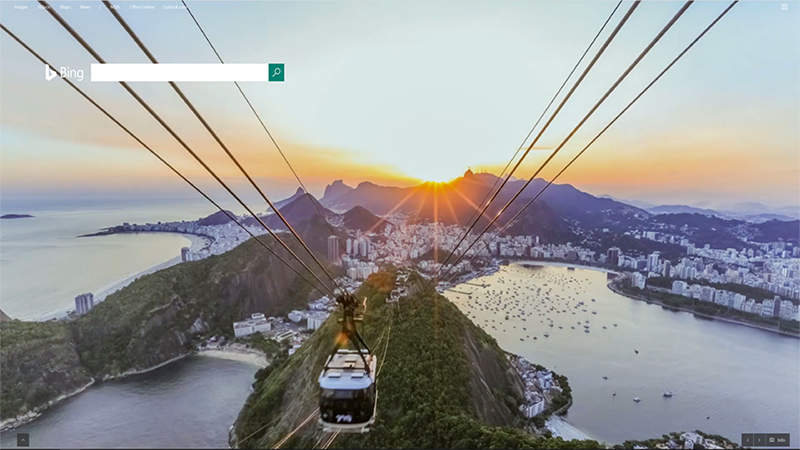 Microsoft Edge kiosk mode has a built-in timer to help keep data safe in public browsing sessions. When the idle time (no user activity) meets the time limit, a confirmation message prompts the user to continue, and if no user activity Microsoft Edge resets the session to the default URL. By default, the idle timer is 5 minutes, but you can choose a value of your own. Optionally, you can define a single URL for the Home button, Start page, and New Tab page. See Supported policies for kiosk mode to learn more. No matter which configuration type you choose, you must set up Microsoft Edge in assigned access; otherwise, Microsoft Edge ignores the settings in this policy (Configure kiosk mode/ConfigureKioskMode). Configure kiosk and shared devices running Windows desktop editions. Kiosk apps for assigned access best practices. Guidelines for choosing an app for assigned access (kiosk mode). 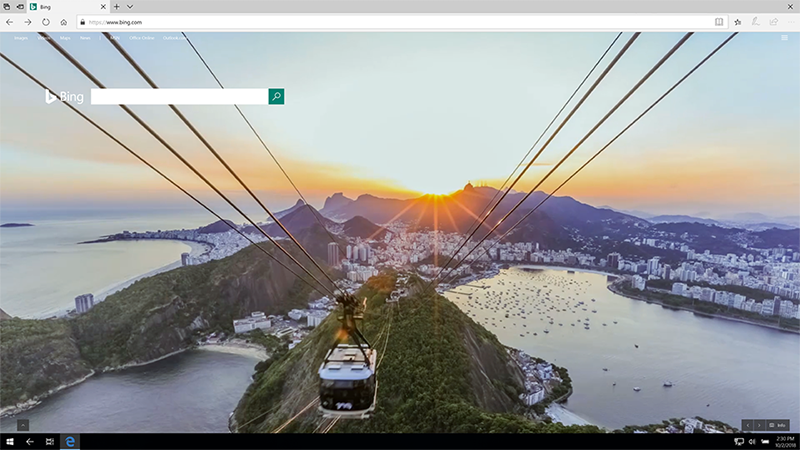 Displays a specific site in full-screen mode, running Microsoft Edge InPrivate protecting user data. Digital signage does not require user interaction. Example. Use digital signage for things like a rotating advertisement or menu. Interactive signage, on the other hand, requires user interaction within the page but doesn’t allow for any other uses, such as browsing the internet. Example. Use interactive signage for things like a building business directory or restaurant order/pay station. Runs a limited multi-tab version of Microsoft Edge, protecting user data. Microsoft Edge is the only app users can use on the device, preventing them from customizing Microsoft Edge. Users can only browse publically or end their browsing session. The single-app public browsing mode is the only kiosk mode that has an End session button. Microsoft Edge also resets the session after a specified time of user inactivity. Both restart Microsoft Edge and clear the user’s session. Example. 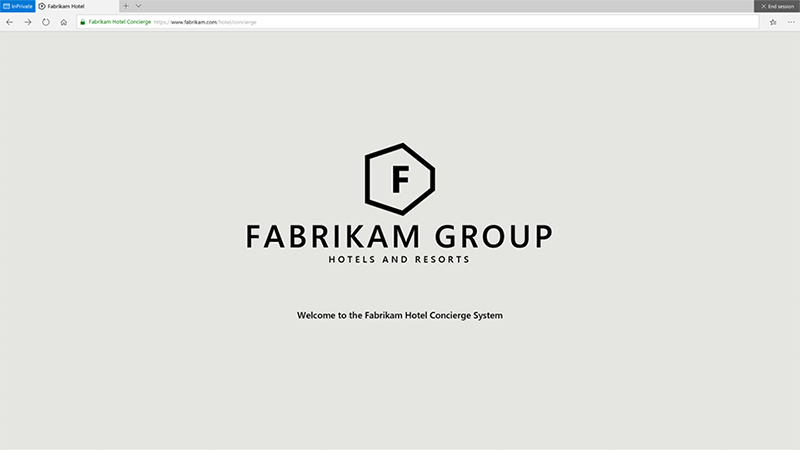 A public library or hotel concierge desk are two examples of public browsing that provides access to Microsoft Edge and other apps. Runs a full-version of Microsoft Edge with all browsing features and preserves the user data and state between sessions. Some features may not work depending on what other apps you have configured in assigned access. For example, installing extensions or books from the Microsoft store are not allowed if the store is not available. Also, if Internet Explorer 11 is set up in assigned access, you can enable EnterpriseModeSiteList to automatically switch users to Internet Explorer 11 for sites that need backward compatibility support. 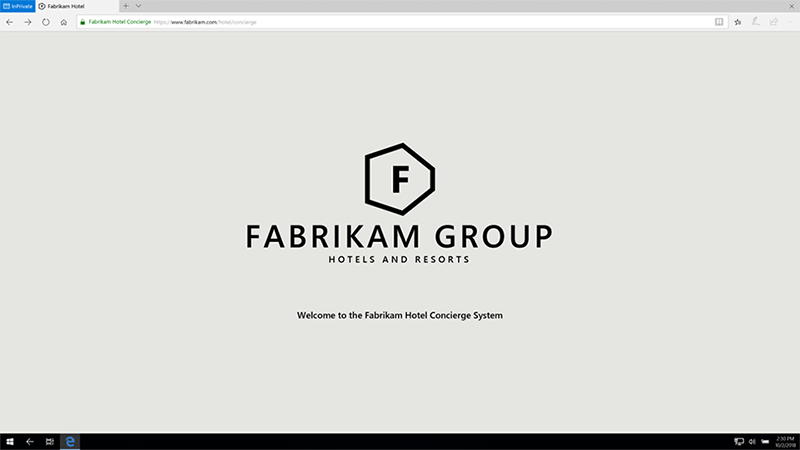 Runs a multi-tab version of Microsoft Edge InPrivate with a tailored experience for kiosks that runs in full-screen mode. Users can open and close Microsoft Edge and launch other apps if allowed by assigned access. Instead of an End session button to clear their browsing session, the user closes Microsoft Edge normally. In this configuration, Microsoft Edge can interact with other applications. For example, if Internet Explorer 11 is set up in multi-app assigned access, you can enable EnterpriseModeSiteList to automatically switch users to Internet Explorer 11 for sites that need backward compatibility support. Windows Settings. Use only to set up a couple of single-app devices because you perform these steps physically on each device. For a multi-app kiosk device, use Microsoft Intune or other MDM service. Microsoft Intune or other MDM service. Use to set up several single-app or multi-app kiosk devices. Microsoft Intune and other MDM service providers offer more options for customizing the Microsoft Edge kiosk mode experience using any of the Supported policies for kiosk mode. Microsoft Edge on Windows 10, version 1809 (Professional, Enterprise, and Education). URL to load when the kiosk launches. The URL that you provide sets the Home button, Start page, and New Tab page. Windows Settings is the simplest and the only way to set up one or a couple of single-app devices. On the kiosk device, open Windows Settings, and in the search field type kiosk and then select Set up a kiosk (assigned access). On the Set up a kiosk page, click Get started. Type a name to create a new kiosk account, or choose an existing account from the populated list and click Next. On the Choose a kiosk app page, select Microsoft Edge and then click Next. As a digital sign or interactive display - Displays a specific site in full-screen mode, running Microsoft Edge InPrivate protecting user data. As a public browser - Runs a limited multi-tab version of Microsoft Edge, protecting user data. Type the URL to load when the kiosk launches. Accept the default value of 5 minutes for the idle time or provide a value of your own. Close the Settings window to save and apply your choices. Restart the kiosk device and sign in with the local kiosk account to validate the configuration. You’ve just finished setting up a single-app kiosk device using Windows Settings. User your new kiosk device. Make changes to your kiosk device. In Windows Settings, on the Set up a kiosk page, make your changes to Choose a kiosk mode and Set up Microsoft Edge. With this method, you can use Microsoft Intune or other MDM services to configure Microsoft Edge kiosk mode in assigned access and how it behaves on a kiosk device. To learn about a few app fundamentals and requirements before adding them to Intune, see Add apps to Microsoft Intune. If you are using a local account as a kiosk account in Microsoft Intune, make sure to sign into this account and then sign out before configuring the kiosk device. In Microsoft Intune or other MDM service, configure AssignedAccess to prevent users from accessing the file system, running executables, or other apps. Configure the following MDM settings to setup Microsoft Edge kiosk mode on the kiosk device and then restart the device. Configure the display mode for Microsoft Edge as a kiosk app. Change the time in minutes from the last user activity before Microsoft Edge kiosk mode resets the user's session. Set one or more start pages, URLs, to load when Microsoft Edge launches. Configure how the Home Button behaves. 0 (default) - Not configured. Show home button, and load the default Start page. 2 - Enabled. Show home button & set a specific page. 3 - Enabled. Hide the home button. If you set ConfigureHomeButton to 2, configure the home button URL. Set a custom URL for the New Tab page. You’ve just finished setting up a kiosk or digital signage with policies for Microsoft Edge kiosk mode using Microsoft Intune or other MDM service. Now it's time to use your new kiosk device. Sign into the device with the kiosk account selected to run Microsoft Edge kiosk mode. Use any of the Microsoft Edge policies listed below to enhance the kiosk experience depending on the Microsoft Edge kiosk mode type you configure. To learn more about these policies, see Policy CSP - Browser. Make sure to check with your provider for instructions. * New policy as of Windows 10, version 1809. 1) For multi-app assigned access, you must configure Internet Explorer 11. 2) For digital/interactive signage to enable Flash, set AllowFlashClickToRun to 0. In the following table, we show you the features available in both Microsoft Edge kiosk mode and Kiosk Browser app available in Microsoft Store. Both kiosk mode and kiosk browser app work in assigned access. *For Microsoft Edge kiosk mode use Windows Defender Firewall. Microsoft kiosk browser has custom policy support. In Microsoft Intune, you must create a custom URI to enable. Dedicated UI configuration introduced in version 1808. To prevent access to unwanted websites on your kiosk device, use Windows Defender Firewall to configure a list of allowed websites, blocked websites or both. For more details, see Windows Defender Firewall with Advanced Security Deployment. To provide feedback on Microsoft Edge kiosk mode in Feedback Hub, select Microsoft Edge as the Category, and All other issues as the subcategory. For multi-app kiosk only. If you have set up the Feedback Hub in assigned access, you can you submit the feedback from the device running Microsoft Edge in kiosk mode in which you can include diagnostic logs. In the Feedback Hub, select Microsoft Edge as the Category, and All other issues as the subcategory.